DrupalCon is an international event that brings together the people who use, develop, design and support the Drupal Platform. As one of the leading Drupal agencies of the Netherlands, One Shoe is committed to giving back to Drupal by sponsoring DrupalCon. One Shoe is silver sponsor of DrupalCon Vienna 2017! DrupalCon is an international event that brings together the people who use, develop, design and support the Drupal Platform. As one of the leading Drupal agencies of the Netherlands, One Shoe is committed to giving back to Drupal by sponsoring DrupalCon. Drupal can’t exist without its dedicated community: the Drupal community is one of the largest open source communities in the world.One Shoe is an active member of the Drupal community, giving back to the community in many different ways. We give back to Drupal through contributing code, sponsoring, organizing events and initiatives, sharing knowledge and supporting conferences such as DrupalCon Vienna. DrupalCon is the largest Drupal event of the year. It consists of 4 days conference with inspirational sessions for beginners, experts, and everyone between. As a sponsor, we will be there with our own booth. 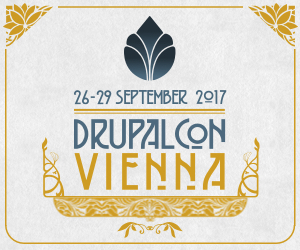 Besides our booth, we also organize two initiatives: the DrupalCon CEO Dinner Vienna and the global Drupal Business Survey 2017. 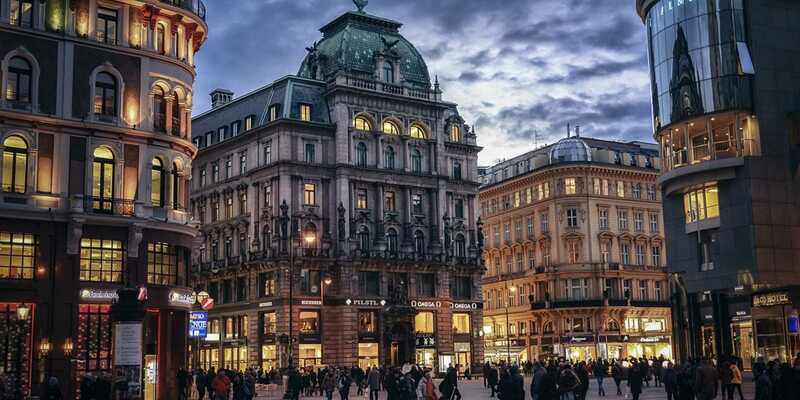 One Shoe and Exove are hosting one of the biggest social events during DrupalCon Vienna: the annual Drupal CEO Dinner on Wednesday September 27, 2017. The Drupal CEO Dinner is the annual gathering of Drupal CEO’s and company leaders from all across Europe. Are you a Drupal company leader? RSVP here! Together with the Drupal Association and Exove, we set out the annual Drupal Business Survey. This year the annual Drupal Business Survey will be carried out for the second time! The purpose of the survey is to gain insight into the key issues that Drupal agency owners and company leaders face. The results and insights of this survey will be presented on Wednesday, September 27, 2017 at the annual Drupal CEO Dinner during DrupalCon Vienna. The results will also be officially published on Drupal.org and in Drupal Watchdog Magazine. Participate! Want to meet One Shoe in Vienna? Send us an email!